Are you ready for state testing? 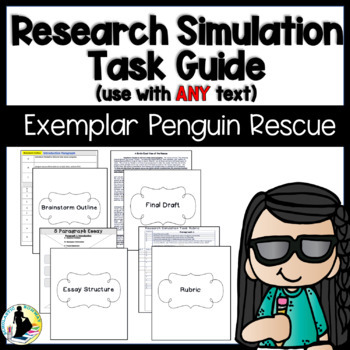 The Research Simulation Task Guide will help teachers prepare students for this task. 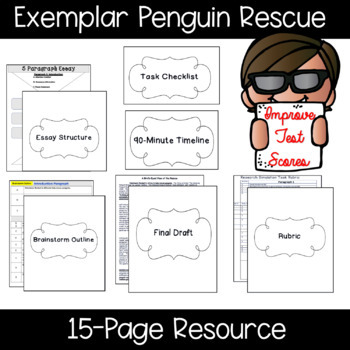 Use with any task or use it with the Penguin Rescue Efforts task. Aligned with PARCC and LEAP.